It's a change of strategy for Samsung. 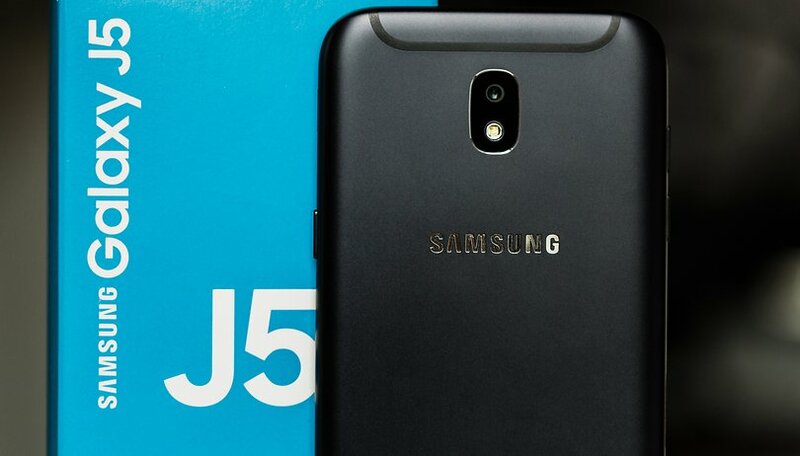 The South Korean manufacturer has confirmed the discontinuation of its Galaxy J range. It will now be replaced by the most affordable smartphones in its Galaxy A category. The announcement of many new devicesin the Galaxy A range (Galaxy A10, Galaxy A20, Galaxy A30, Galaxy A40, Galaxy A50 and Galaxy A70) was no accident. The world's number one has reorganized its catalog. In a video published by Samsung Malaysia, the manufacturer explains that the Galaxy Js are now the Galaxy As. This category offers more features, such as dual and triple cameras or the presence of a fingerprint reader under the screen, but also offers more power. The Galaxy A30 and A50 are therefore the ambassadors of this new range. Other new features are expected to be announced by the manufacturer this week, including the official launch of the Galaxy A90. This change in strategy is also explained by the move upmarket of smartphones and Samsung's desire to simplify its catalogue for the public, who, it must be said, sometimes had difficulty finding their way around. Galaxy A prices will also be more affordable to adapt to this change. The Samsung Galaxy J series came out in 2013 and in some respects has been a successful mid-tier smartphone brand for Samsung until 2018. In rebranding their mid tier smartphones for 2019, it makes sense for Samsung to move on with Galaxy A.